Nov. 14, 2018, 10:08 a.m. The FT, long stuffed full with the male voice of finance, has made a number of recent efforts to increase its representation of and interest to women, as our Laura Hazard Owen has detailed in a couple of stories earlier this year. 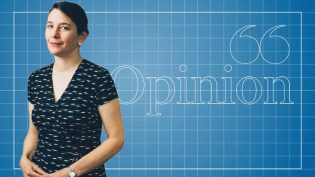 I have a basic rule that either one of the three or one of the four [online opinion columns], depending on what day it is, is by a woman. I’d like to get to 50 percent, but we’re not there. We never tracked it before I took over, but my impression is that in terms of commentators, we were running about 20 percent women. Now we routinely hit 30 percent, and some weeks we’re 40 percent. We check it every week. I haven’t set a formal goal, but I watch it and want it not to get worse. It’s not a quota, but we do pay attention to it. 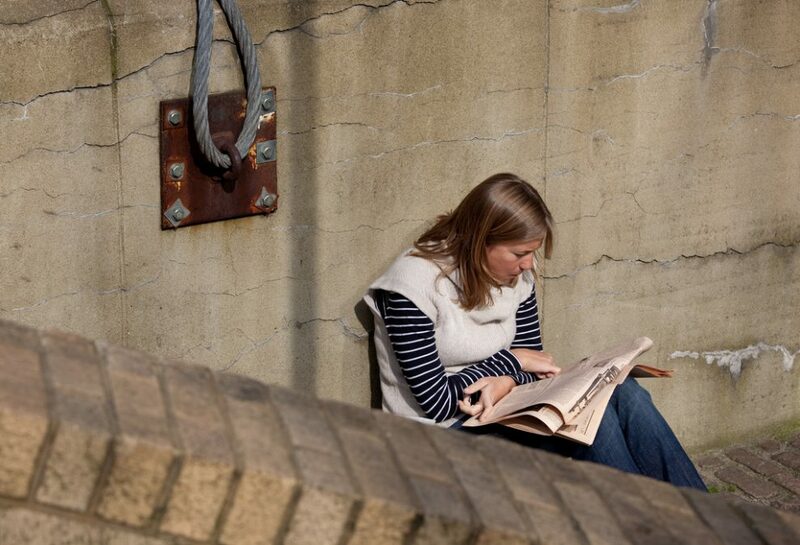 Photo of a woman reading the FT by Lars Plougmann used under a Creative Commons license. Benton, Joshua. "A bot now tells Financial Times reporters if they’re only quoting men." Nieman Journalism Lab. Nieman Foundation for Journalism at Harvard, 14 Nov. 2018. Web. 20 Apr. 2019. Benton, Joshua. "A bot now tells Financial Times reporters if they’re only quoting men." Nieman Journalism Lab. Last modified November 14, 2018. Accessed April 20, 2019. https://www.niemanlab.org/2018/11/a-bot-now-tells-financial-times-reporters-if-theyre-only-quoting-men/.